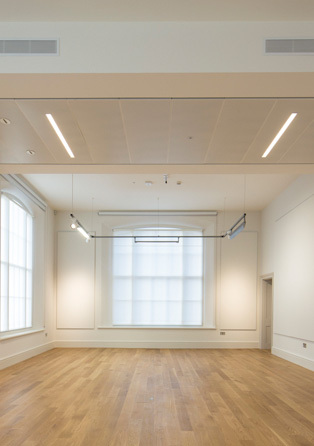 Bramwell Hall Projects supported the Art Fund as project monitor and technical advisor for the relocation of their office to Kings Cross, London. 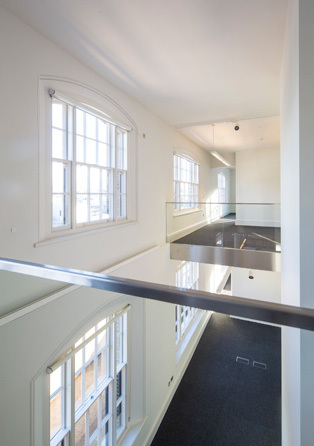 The new office is located in the refurbished former Goods Office as part of the regeneration at Kings Cross, now a conservation area. 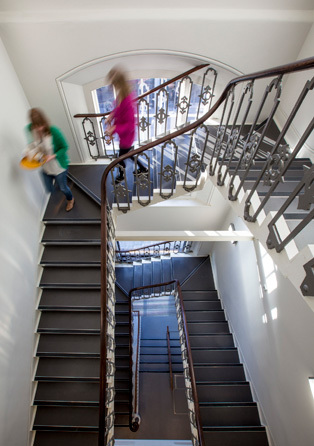 The building, believed to be designed by Thomas Cubitt in 19th century, has been given a major renovation to provide modern open plan offices. 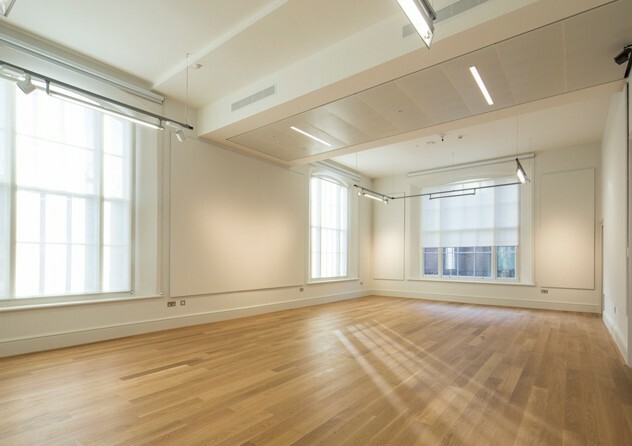 Bramwell Hall Projects worked closely with Argent, the overall development manager for Kings Cross, and the design team to assist the Art Fund in the construction and occupation of the building. 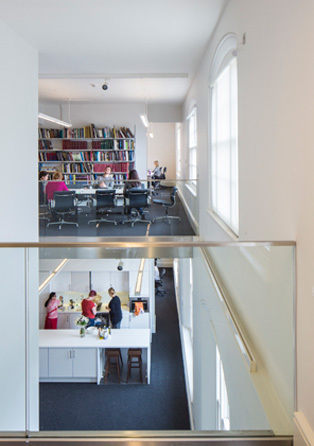 We have provided additional advice to the Art Fund in connection with the fit-out of a new gallery for the House of Illustration who are occupying the new gallery spaces.